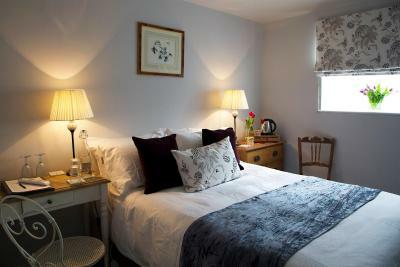 Lock in a great price for The Coach House - rated 9.7 by recent guests. The attention to detail was phenomenal!! The most beautiful accommodation in a beautiful setting. Would recommend to anyone and would definitely go back! This was our second visit to this wonderful B&B, our hosts made us feel so welcome and nothing was too much trouble. Also lots of cuddles from Lily the dog. This has to be the best B&B ever ...Beverley is a most hospitable & charming host; nothing was too much trouble- my room was delightful and the decor tastefully done. Everything you could possibly need from bathrobes and slippers, to shower gels and body lotions, in on suite. Drink and snack facilities more than adequate- a coffee machine, kettle, water and many types of teas were available together with mini chocolate eggs, peanuts and biscuits. 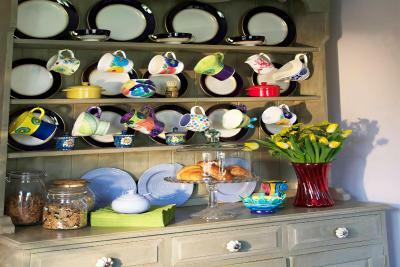 Lots of choice for breakfast including freshly baked bread! All in all I had the most pleasant stay & was sorry it was for 2 nights only. I recommend this B&B highly, in fact, I rate it a 5 star. Bill & Beverly were great hosts. We had the delight of arriving to find our room had been upgraded to the annexe next to the house. It was beautiful and quaint. They had thought of everything to make our stay comfortable. We even had our own dressing gowns and slippers! Breakfast was lovely. We had a cooked breakfast with everything (but other options were available too, and as well as the cooked choice), even the toast was homemade by Bill- good job. Bill and Beverly were very attentive to our needs and this began as soon as we booked with information about how to park and local taxis etc. We would definitely stay again! The hosts were extremely helpfull, friendly, accommodating and welcoming. The room was above our expectation, very clean, comfortable and met all our needs. The breakfast was amazing and there was plenty of choice. On arrival we were upgraded to the Garden Chalet, which was beautifully decorated, with everything you need plus lots of little nice touches Beverley and Bill (don't forget Lilly the Boxer dog) were the perfect hosts. They made us feel so welcome and the Breakfast was amazing including the homemade bread. Whilst we were there we had a lovely little walk along the downs link. which is just outside, close to the humpback bridge. Next time we are down that way, we will definitely stay here again. The. Bed and breakfast was quiet and peaceful, lovely breakfast and very comfortable bed. The visit to the Firebird Brewery was very lively on Friday evening, great atmosphere, the Beer was as expected, perfect. Lots of hikers on Saturday afternoon. Thanks to Bill and Bev for a lovely weekend. What an amazing find. Such a warm welcome from Beverley and Lily the boxer dog. The room was immaculate with thoughtful touches. The bed was comfortable and the pillows soft. The breakfast was first rate with food locally sourced. It was so good we have already booked our next visit and look forward to seeing you all soon. 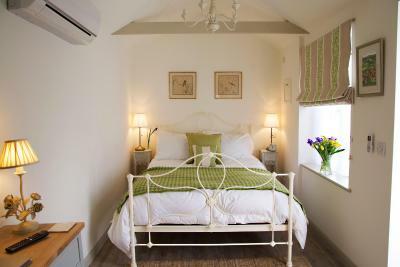 The Coach House is set in a rural location in the village of Rudgwick on the Downs Link, a walking and cycling route that runs from Guildford to Shoreham. Guildford is 14.3 miles from the property, while Horsham is 8.1 miles away. 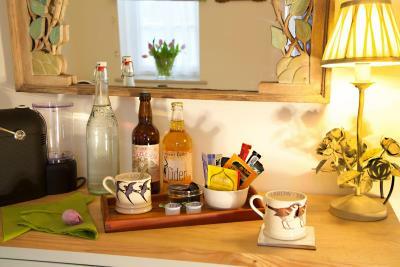 The Coach House features free WiFi access and free private parking. A flat-screen TV and a kettle, as well as an iPod docking station are provided. For your comfort, you will find free toiletries and a hairdryer. 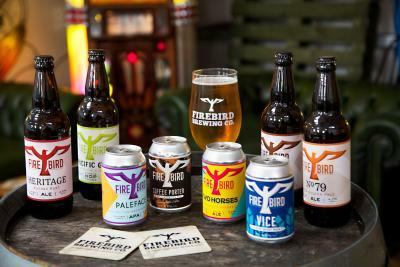 The Firebird Brewing Company shop and bar are 200 yards from the property. Brighton is 31.7 miles from The Coach House, while London is 42.3 miles away. 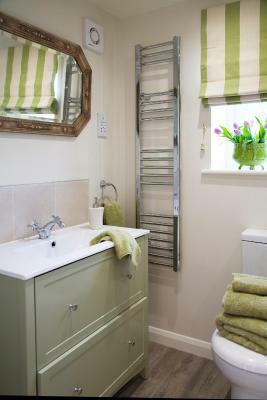 The nearest airport is London Gatwick Airport, 21.7 miles from the property. 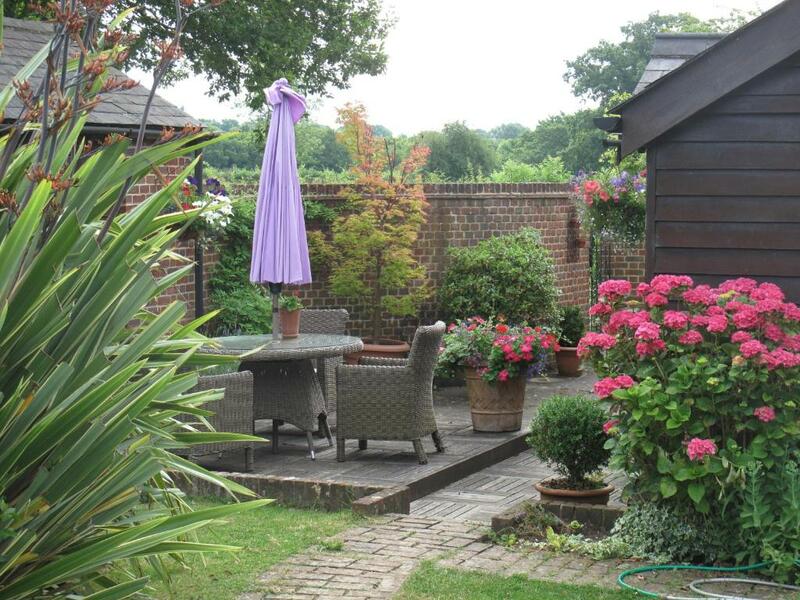 This property also has one of the best-rated locations in Rudgwick! Guests are happier about it compared to other properties in the area. This property is also rated for the best value in Rudgwick! Guests are getting more for their money when compared to other properties in this city. The Coach House has been welcoming Booking.com guests since 22 Jul 2017. 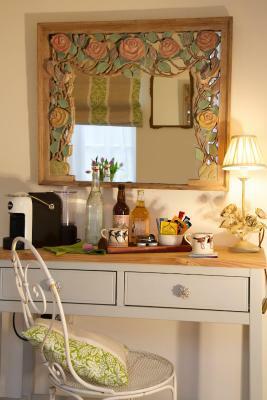 This double room features tea/coffee making facilities, a desk, free WiFi and a flat-screen TV. The radio alarm clock has an iPod dock. 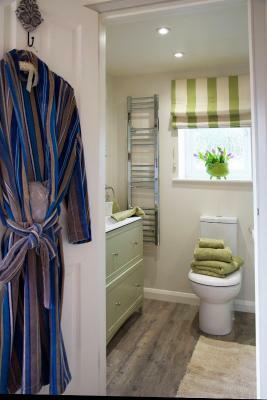 The en-suite shower room has a shaver point and a heated towel rail. A hairdryer, as well as an electric blanket in Winter, are provided. 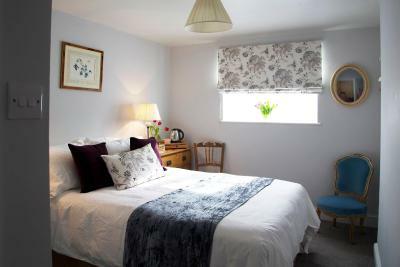 This room is a self-contained garden annexe room, separate from the main house for added privacy. House rules The Coach House takes special requests - add in the next step! Please inform The Coach House in advance of your expected arrival time. You can use the Special Requests box when booking, or contact the property directly with the contact details provided in your confirmation. Everything, but particularly being in our own little cottage. I honestly couldn’t fault anything! There was nothing not too like, just wish our stay could have been a little longer. Beverly and Bill are very welcoming and friendly! And very good communication with them before your stay and on leaving too! Breakfast is excellent and a great choice! 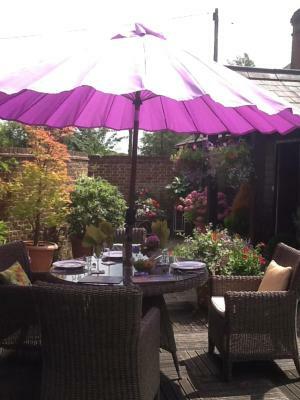 The Coach House is a excellent Bed & Breakfast with a lovely garden! Great for traveling around the area! Booked for my partner, she loved her stay and thought that the staff were welcoming and helpful. Very lovely and welcoming hosts and a wonderfully comfortable and cosy room, with thoughtful touches throughout. Delicious breakfast the next day 😃 Would definitely recommend this great B&B. I was super impressed by this B & B. The communications prior to the visit were excellent. The welcome was warm. The room was quiet... separate... private and therefore quiet. The breakfast was stunning and the pillows were soft. What more could anyone want?